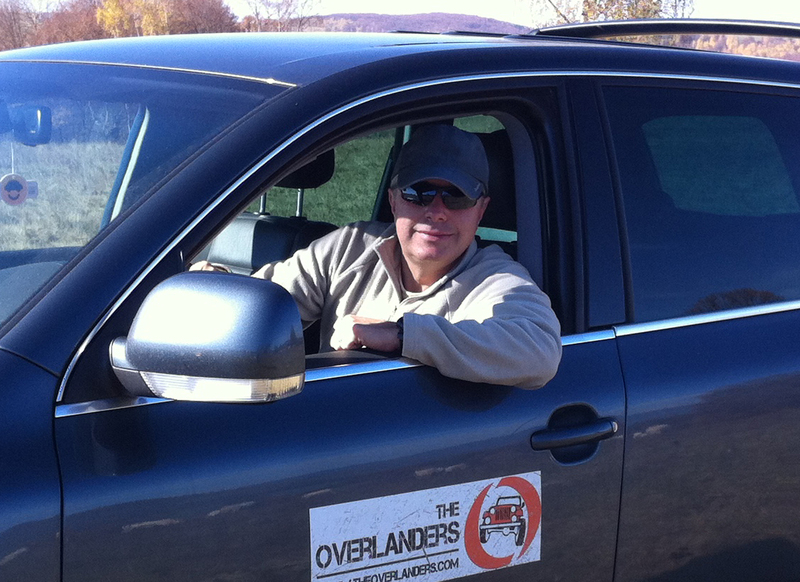 Peti is the founder of The Overlanders. He’s been traveling the world since the age of 18. He has travelled to Australia, New-Zealand, Indonesia, South-East Asia, China and other exciting and often remote places of the world. In the last few years he’s been discovering Africa. He is a very experienced off-roader, navigator and dune-driver. 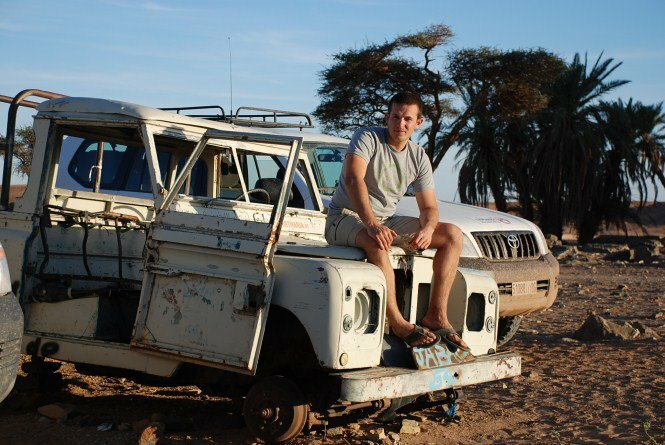 He has conquered Morocco, Western-Sahara, Mauritania, Mali and other African countries during individual trips and rallies. Peti will travel with the team, he is responsible for the preparation of the cars and the navigation. Zsolti was pretty new in the world of 4×4 when they founded The Overlanders, but he has a very wide experience in advertising, marketing and media. 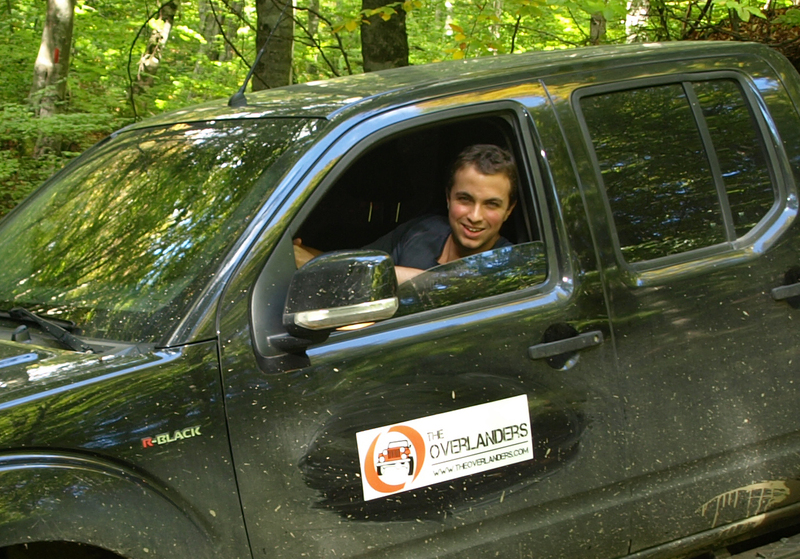 He is responsible for all media campaigns related to the The Overlanders tours. He shoots photos and videos, designs website, plans advertising and a lot more. He is the spirit of the team driving completion of projects and he is constantly working on new destinations to ensure that we can organize more and more exciting tours to different countries in the world. Nándor was born in Transylvania, in Saint George and spent his childhood in the Carpathian Mountains. He has figured it out quite early on how much value carries the region. Later on by travelling around the world he became more convinced that Transylvania is truly special and unique place. His aim is to show the beauty of this region to our visitors and to give our customers the feeling that can be only felt at this point of the world. István has the widest regional and cultural knowledge of Transylvania. Thanks to his experience, we were able to build up our Transylvanian tour in a way that we can offer an exceptional experience for our passengers, which would be totally inaccessible for an average tourist. István will assist in everything in connection of the tours arrangements and will occasionally join the team as tour guide. Mohammed is probably the most exciting personality in our team. 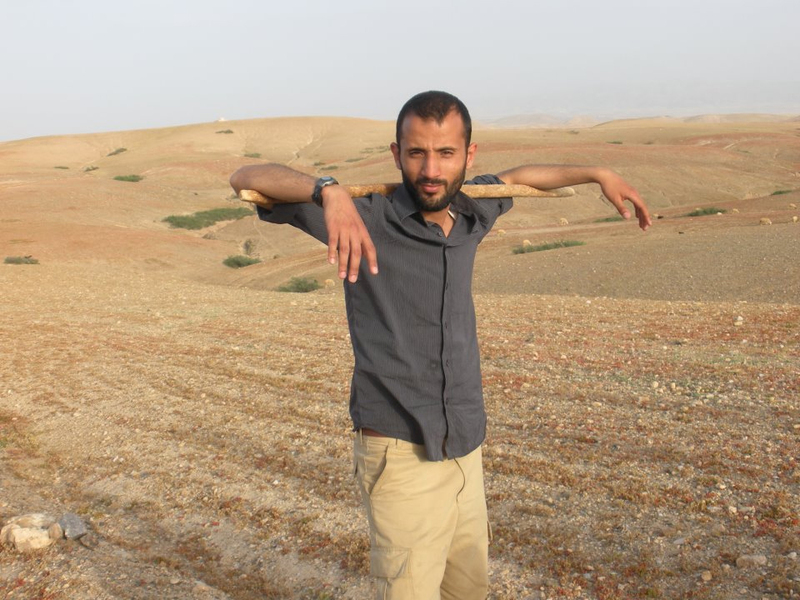 He grew up in Western Morocco and graduated as an English teacher. During his studies he gained broad knowledge in Arabic culture, which enables him to give you an insight into a world that is normally well-hidden from the average traveler. 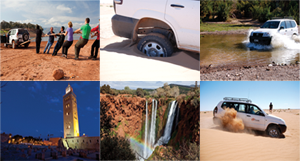 Mohammed travels with us on our Morocco tours and makes sure that you have the most authentic experience out there. 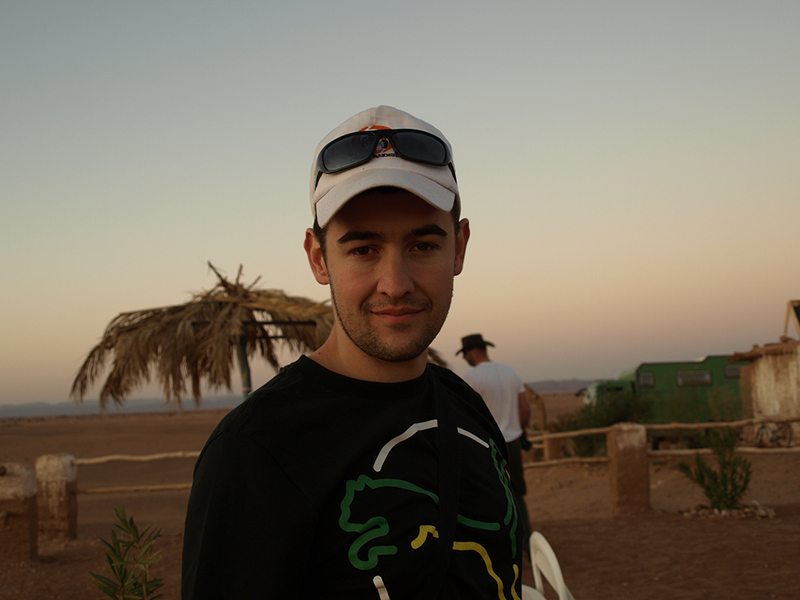 He speaks all the local languages, English and French as well, so he is an essential part of our team. Jamal was born in Morocco, in one of the highest villages of the Atlas Mountain, he has been travelling in this beautiful country since his childhood. 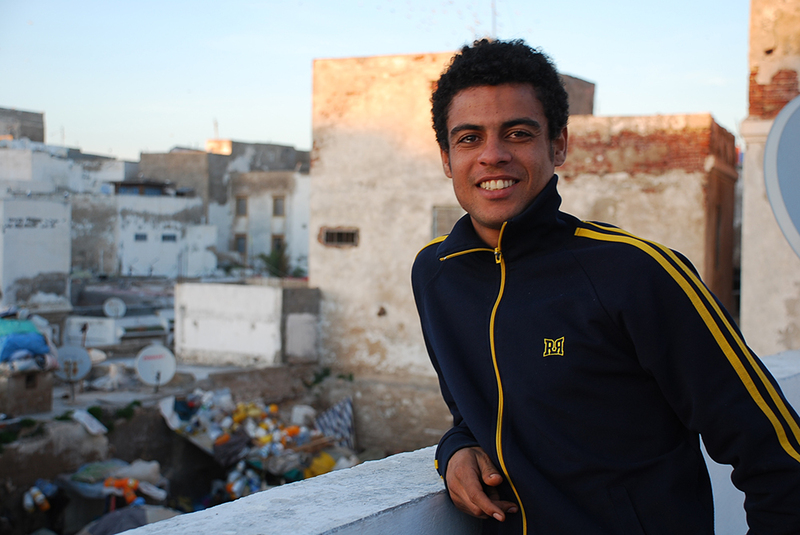 He has a great local knowledge, besides he speaks good English as well the local languages (Berber, Arabic, French). Thanks to his local relationships we will have a chance to visit places where normal tourist agencies wouldn’t go. He is with us all the time to guarantee the real Africa-feeling.